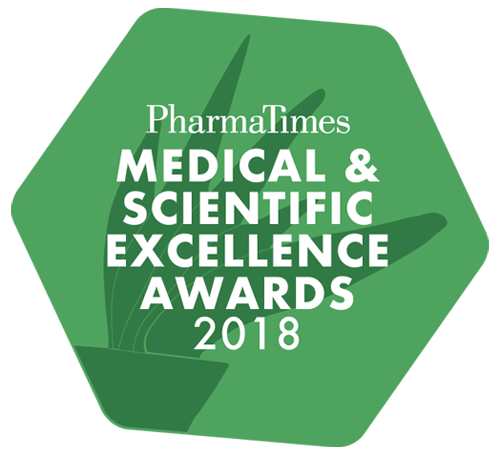 The awards ceremony and gala dinner for the Medical and Scientific Excellence Awards 2018 will take place on the 6th December. Please complete the form below to download a booking form. PharmaTimes are also offering a number of unique and exciting opportunities to promote your company at this high-profile event, attended by top-level industry leaders. There are a range of options to suit all budgets - please contact Anna Yeardley, anna.yeardley@pharmatimes.com or Luci Sargood, Luci.Sargood@pharmatimes.com for more information on sponsorship opportunities.